We are thrilled to share that the inaugural World Chimpanzee Day on 14 July was a worldwide success! The hashtag #WorldChimpanzeeDay was used thousands of times and the campaign reached millions of people around the globe. 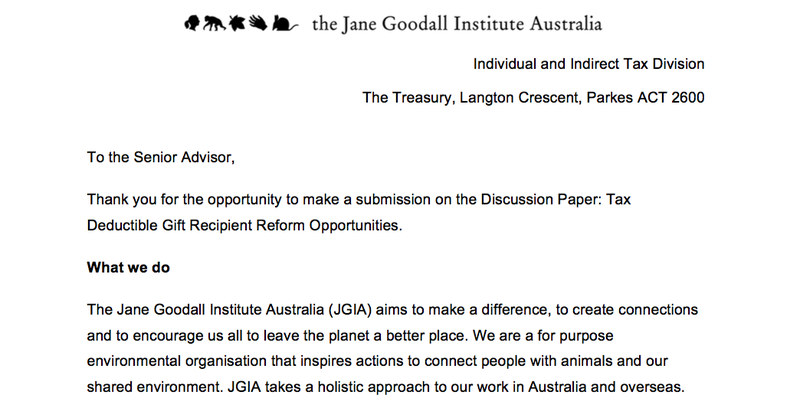 Closer to home, JGIA and our partners held WCD events across Australia including JGIA’s Climb for Chimps in NSW and QLD, a screening of JANE the documentary in Melbourne, a t-shirt fundraising campaign in SA, as well as chimp zookeeper talks and fundraising at Taronga Zoo. 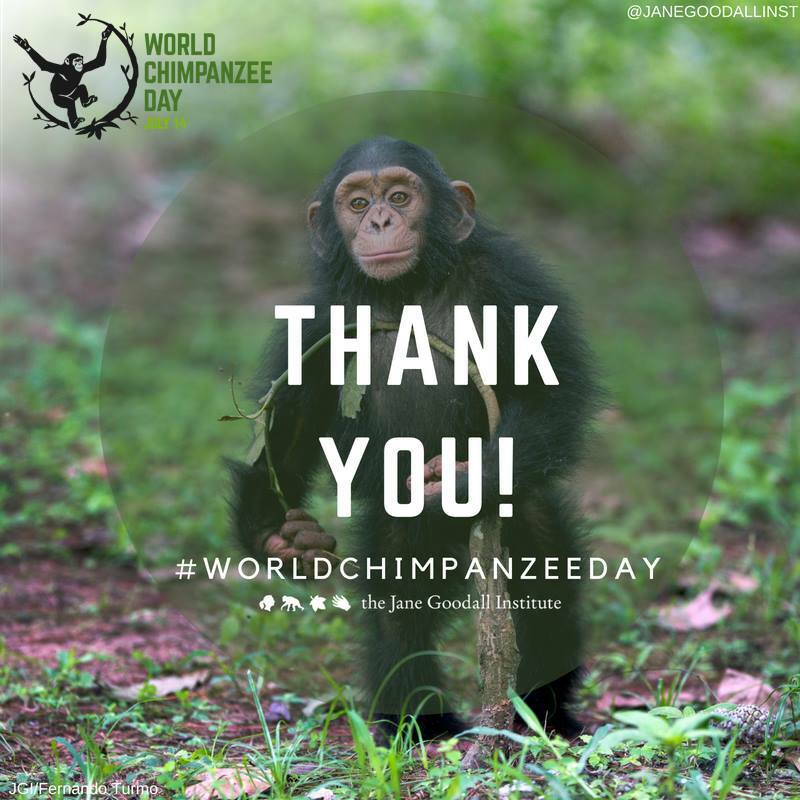 On behalf of all of the amazing chimpanzees around the world, thanks to everyone who participated in making this day so special. Please help us keep the momentum high by visiting World Chimpanzee Day and following JGIA’s Facebook, Instagram and Twitter pages.